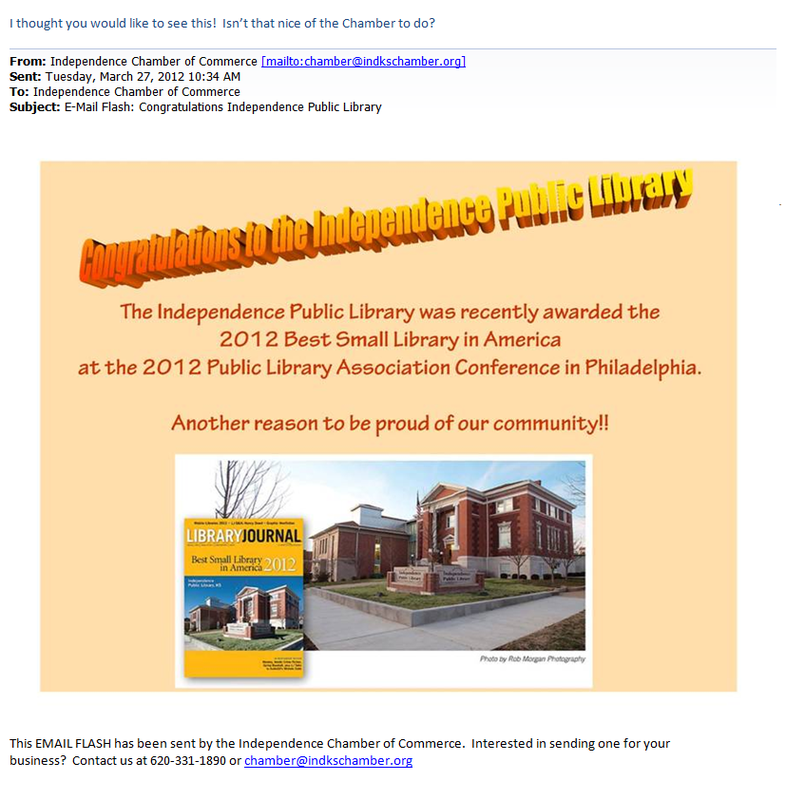 Learn about how the Independence Public Library went from a budget shortfall in 2009, which threatened the library with closure, to winning the Best Small Library in America Award in 2012. Follow along as we share the experience of how we dug ourselves out of a grave of debt and implemented innovative ideas which allowed us to breathe new life into our library. I will also share a number of readily available resources that we use which have contributed to our success.